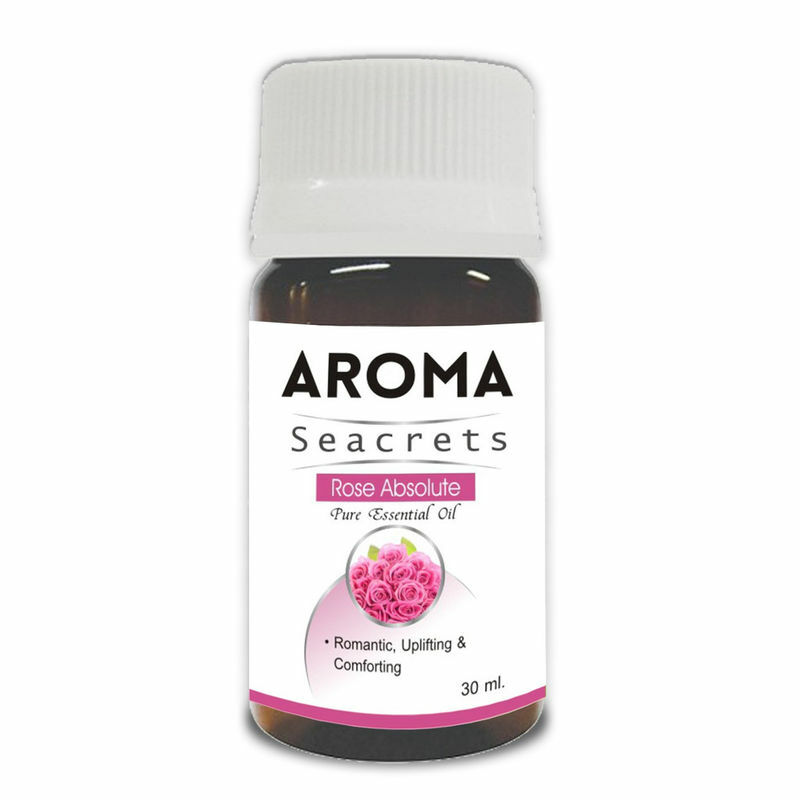 Aroma Seacrets Rose oil is widely used in aromatherapy to invoke positive feelings, happiness and joy. This oil is traditionally calming and uplifting, and has anti-inflammatory, cooling and soothing properties. It works well for dry, hot, inflamed, or itchy skin. It can improve acne and balance hormones. Because of its astringent properties, Aroma Seacrets Rose absolute oil can be applied to aging and loose skin to help tone and strengthen it. When diffused, rose absolute gives off a delightful fragrance that can help you to overcome anxiety, depression and alleviate stress. Additional Information: A one-stop solution for all Nutritional and Dietary Supplements, Biotrex Nutraceuticals provides 'all-under-one-roof' healthcare solutions along with varied natural and organic wellness, beauty and ayurvedic (products & formulation) to its customers world-wide.The company uses high level research & development along with cutting edge infrastructure, maintaining stringent quality control methods, providing consumers with optimum quality health, beauty and wellness products at best prices.